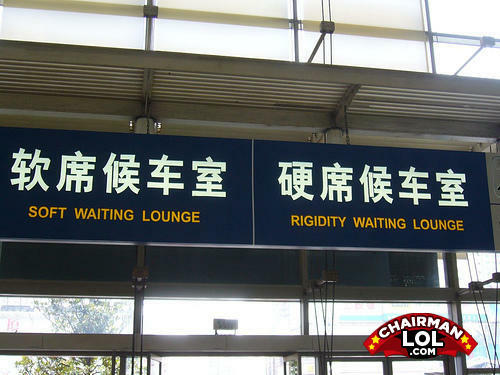 This is in China, so they're all in the soft lounge. What is your a** #? Hm?